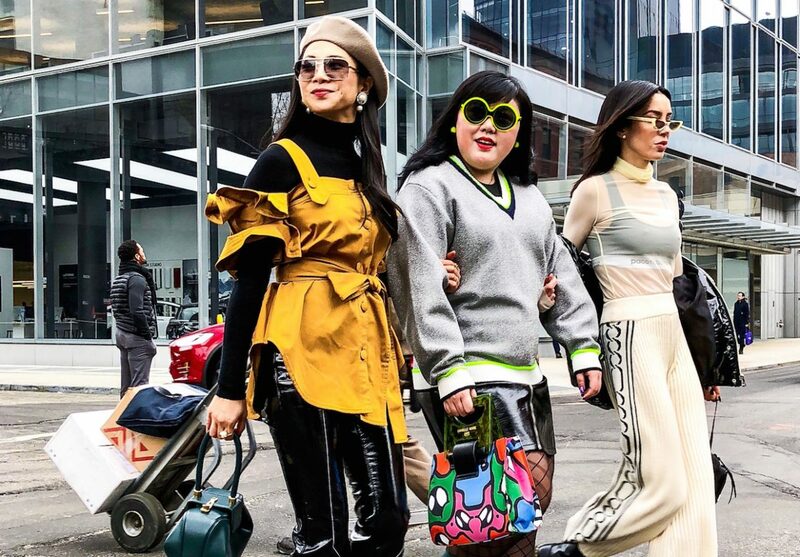 With the China influencer economy reaching over $15.5 billion this year, KOLs have become an excellent go-between for a brand and their customers if a campaign is planned and managed properly. Let’s say you’ve already chosen an influencer that fits your brand’s image and message perfectly. The most difficult part is not to mess it up afterwards. Currently, 73% of luxury fashion and beauty brands have an active influencer marketing campaign going on and 65% agree that it is very effective, but a very common mistake many brands make is to push content onto influencers. Some of the influencers that have already built a strong position in the industry won’t even consider working with you if you don’t leave them some space. KOLs are loved for who they are and the content they create – pushing content onto the influencer will only scare their audience away. Have a little faith. These influencers know how communicate to their followers. Remember that the advantage KOLs have over celebrities is that they are close to their fans and considered authentic. It’s easy to tell whether they promote something because they want to, or it’s just a planned content they share without too much thought. A Chinese analogy for this goes: like MSG in a bowl of noodles, one or two ‘drops’ helps to enrich the flavour, but you wouldn’t add MSG to every bowl of noodles you see. If you choose your KOLs well, your message should perfectly blend into their personal brand’s image. Furthermore, it’s been proven that 46% of Chinese consumers are loyal to brands that partner with social influencers. Another element to consider is that long-term campaigns are usually a better choice than the short ones. This development is likely due to the increase of social marketing investment with a 63% focus on influencers and KOLs this year. First, one-time posts look just like an ad and can lead to your brand message being misinterpreted. Second, it’s easier to collect data from the longer period of time. Third, again, you want to look authentic. If a KOL decides to work with your brand for a longer period, a stronger message can be developed with their followers – that the brand can be trusted. 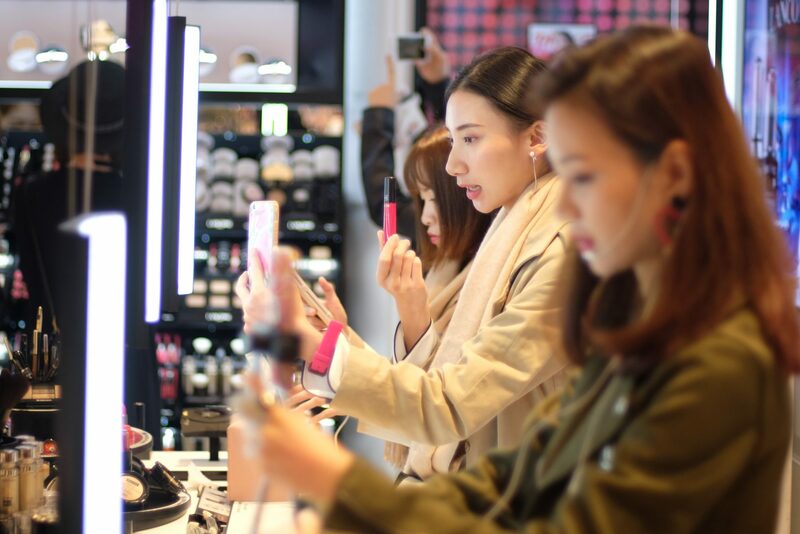 With 470 million fans available as potential customers, it’s vital to build the most effective relationship with influencers, especially as 91% of China’s social media community is comprised of frequent users. However, long-term co-operation won’t transform a KOL into a product champion. It’s not a common form of marketing in China. For many KOLs, promoting just one brand may seem like losing authenticity and, unless it’s a famous brand, they are not very likely to do it. A poll done by Tomoson professionals shows a return on investment of $6.5 to every $1 spent on influencer media, and that rate is quickly rising; thus brands are coming to them. They prefer working with different brands, reviewing various products – their followers won’t even know which posts are sponsored and which are not. Note: in Western countries sending a product to a blogger in exchange for a review is a common practice. They may or may not do it. I read an article that said you could do the same in China. Well, not really. KOLs in China may appreciate your products, but they still expect a payment. Though, they may get you a discount in exchange for your goods. Since Chinese consumers disproportionately value peer-to-peer recommendations, while being more skeptical of formal institutions, you may also expect a lower price if you’re a very famous brand that can strengthen a KOL’s position – another reason to look for a less popular influencer – or for a longer commitment. First, understand who is your audience – dig into that data you’ve been collecting in Baidu Tongji. Besides this, do some market research. Interview, survey and talk to your customers. What is your audience interested in? Do they live in a first or third-tier city? Are they teenage boys or middle-aged women? What keywords can you get from what they talk about? You may be surprised who your audience really is. For example, an owner of a finance company in China starting a marketing campaign determined that his company’s core customers were living in first-tier cities, are interested in healthy lifestyle and are high-net-worth individuals focused on investments. But when he did a research on their social media followers, it turned out 74% of them were women interested in DIY-programs, celebrities and everyday-life tips. What KOLs did they choose then? They focused on keywords like “DIY recipes”, “running guides” and “CBNweekly” (a business magazine). Second, choose your platform. 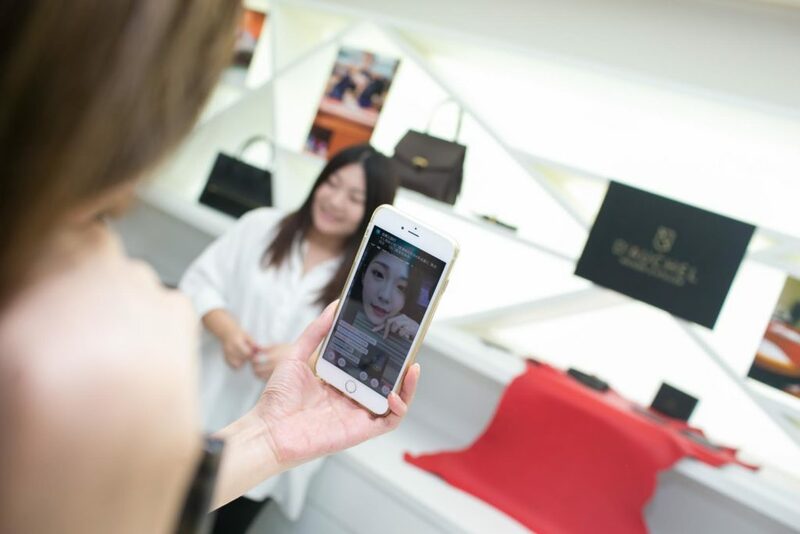 Sometimes, WeChat or Weibo may be enough, but for some brands, the best results come from multi-channel campaigns. If your a cosmetic brand “Little Red Book” is a good platform. What platform(s) can you use? For example, live-streaming is becoming more popular and KOLs are playing a significant role in helping brands tap into this highly interactive way to connect with audiences. Chinese video messaging network Meipai hosted a Cannes Film Festival live-stream which was sponsored by L’Oreal – with 3.1 million live viewers and generating 164 million likes. TV shows – Happy Camp, Where Are We Going, Dad? But how do we know what KOLs your audience is interested in? Do your research. There are influencers generally popular in your industry. Find out who they are. You already know what keywords your audience search for. Go to the platform you want to use and search the keywords to check which influencers talk about them. You can directly reach out to special KOL agencies or use KOL-focused search platforms like Weiboyi. Think of what KOL you really need. The more followers the better is not always the case. One, the most popular KOLs are as expensive as 100,000- 300,000 RMB (or more) for a post. Two, they might have a lot of followers, but do they really reach the audience you want? Three, remember that in China social media bots are in common use. You don’t want to choose an influencer whose audience is non-existent. How to evaluate a KOL once you find it? Check the number of their followers (on Weibo) and posts’ views (WeChat). Go through each post – how many shares, comments and likes they get. TALK to the influencer. Ask about their followers, content creation process, price, etc. Verify the information – for example, there’s a tool called “西瓜君(xiguajun)” for WeChat official accounts that allows you to check KOL’s data.